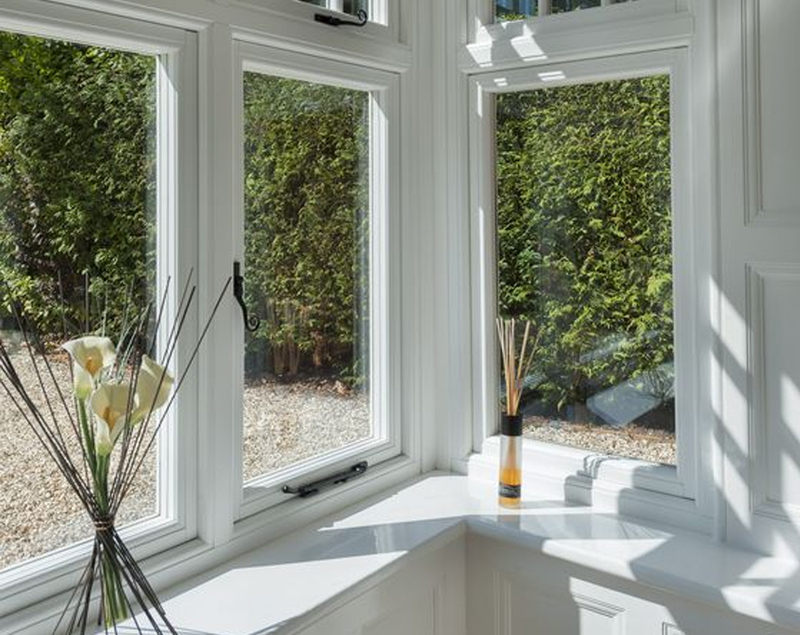 The oldest sash windows in the UK were first installed in the 1670s, which goes to show that with proper care your windows may outlast your house! They were used in 17th century royal palaces, including Hampton Court and Kensington Palace, and the sash window style has been popular ever since. 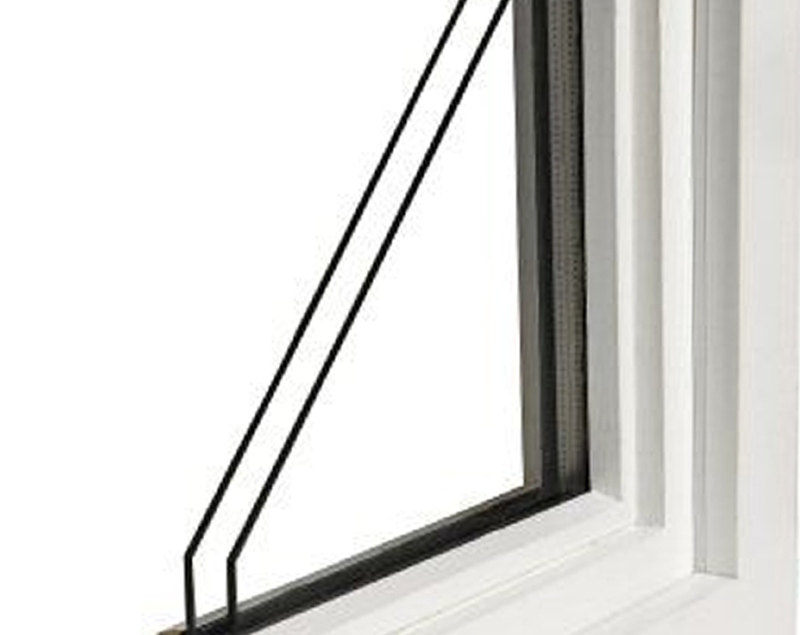 It is the most common window type found on Victorian properties. 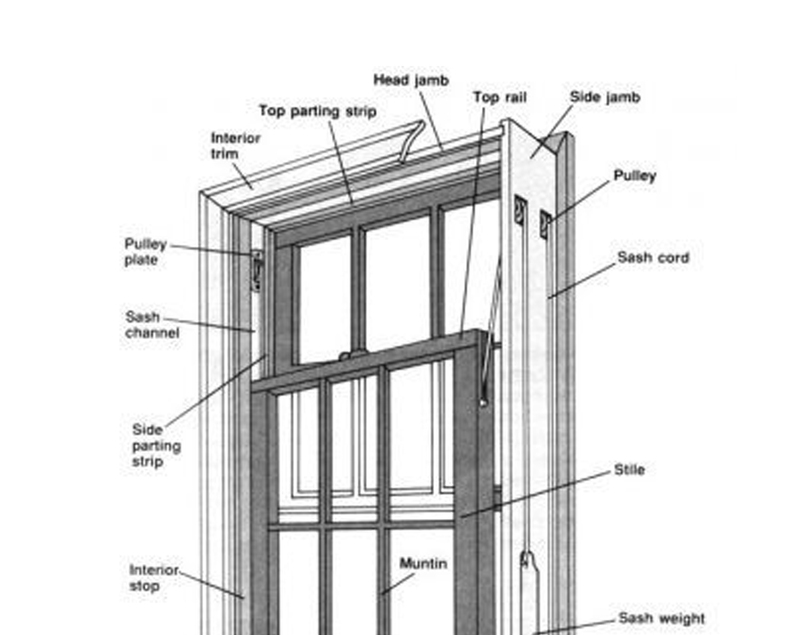 While technologies have advanced, the design of sash windows has not changed a great deal. 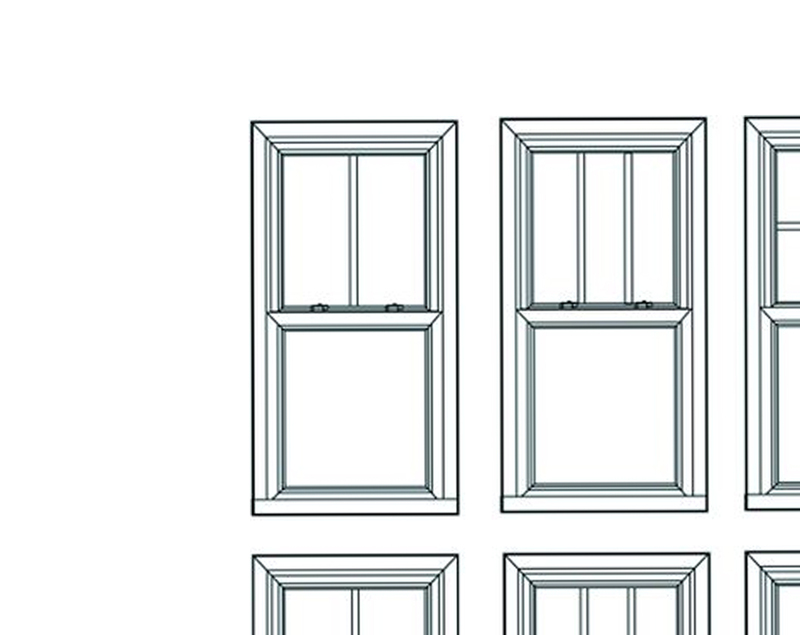 New sash windows also tend to be better balanced and open more smoothly. Before double glazed sash windows existed, many homes were fitted with internal and external shutters. Acting as a primitive form of double glazing, these shutters could be opened to allow light through or closed to keep the room warm. Often more effective than even thick modern curtains, sadly many of these have been painted shut or removed altogether. White Cat Joinery offer repair and renovation services for shutters as part of our commitment to maintaining London’s heritage while improving its present. Original sash windows in older London properties, those built before 1930, are often critical to preserving the character, and thus the value, of a property. 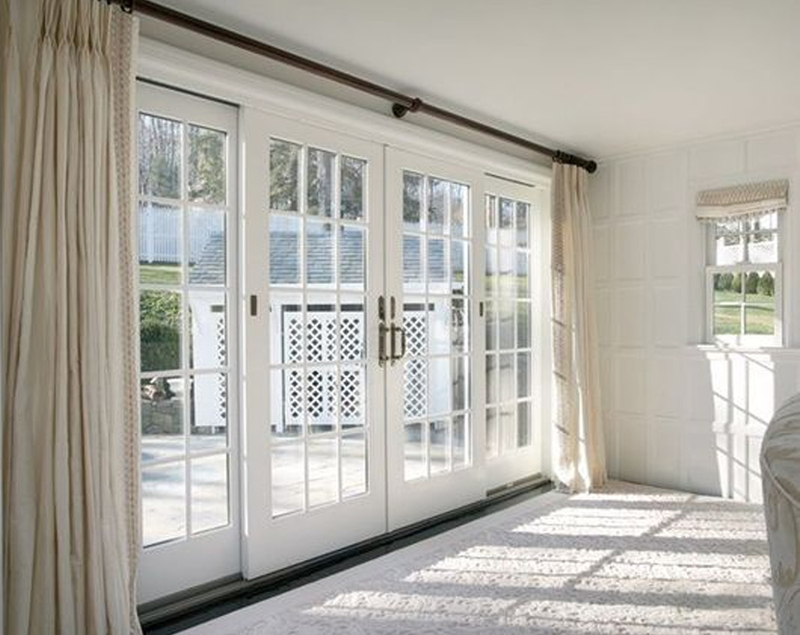 Restoration is preferred, preserving the original materials where possible, as the windows will often be made of high-quality hardwoods and historic glass. 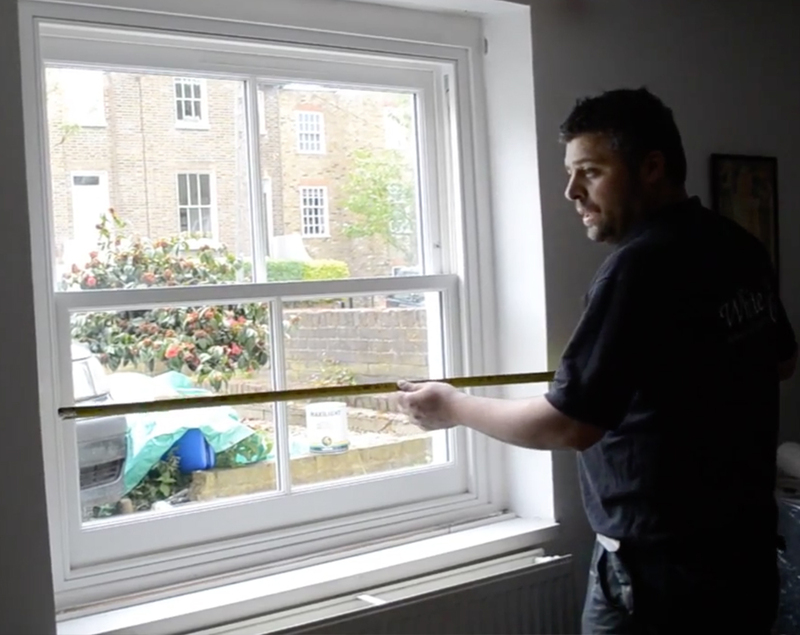 At White Cat Joinery, we are committed to preserving the historical and cultural values contained in old London sash windows. 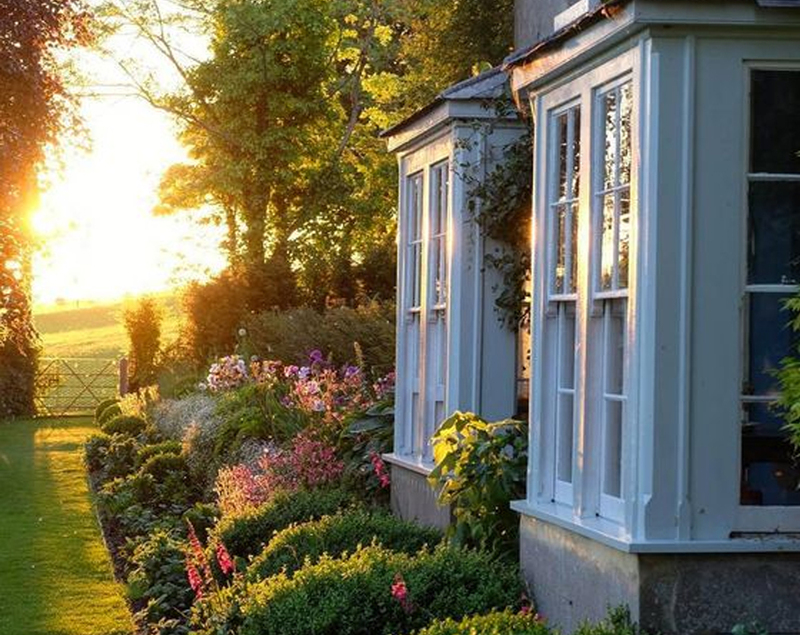 We offer a restoration and improvement service designed to repair historic windows, restore frame work and add sympathetic improvements, such as adding draught-proofing, improving window-opening and reducing rattle.